From our History of Budo Part One movie, is this short clip that discusses the epic changes Samurai went through from a battle-tested warrior to a Samurai living in peace. At the start of the 19th century (1800’s) the only way their unique sword skills were kept sharp was practice in a dojo. Here their skill could be appreciated by visitors such as merchants, officials and their knowledge even by those wishing to be taught in the ways of the sword. 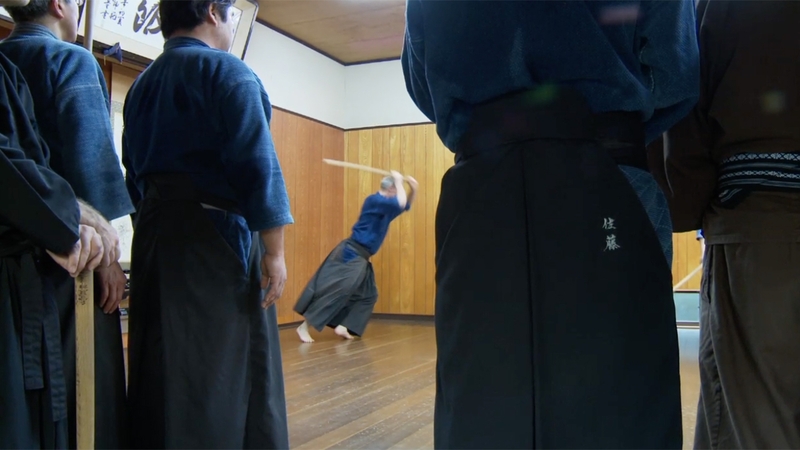 This was the beginning of the wearing of protection (Bogu) and the bamboo shinai… and of course… rules.